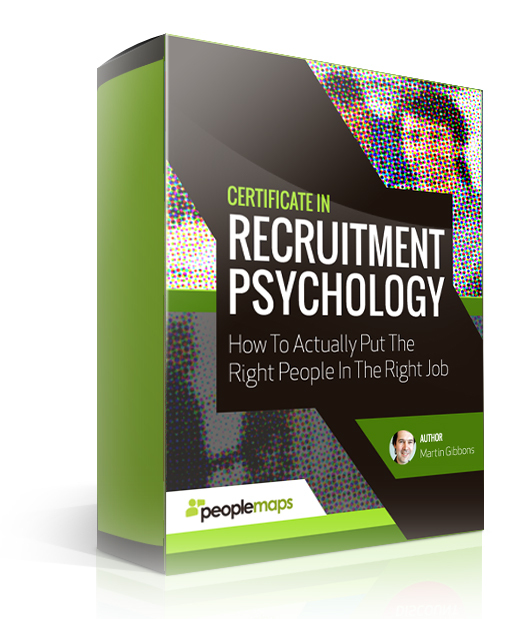 The PeopleMaps Certificate in Recruitment Psychology is written for beginners and experienced recruiters. 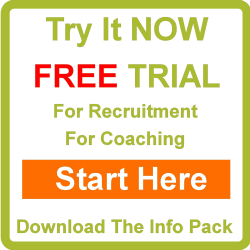 It will take you through the 16 stages of recruitment and although its focus is on the psychology elements, it is also a step by step recruitment practice. Line managers will find it incredibly helpful and should use it to give themselves a significant competitive advantage. After all, if you can routinely hire better staff than your competitors, then you will create a competitive advantage.